Wylan’s love of vanilla cookies is only surpassed by his love of twirling shoelaces, beads, and strings. 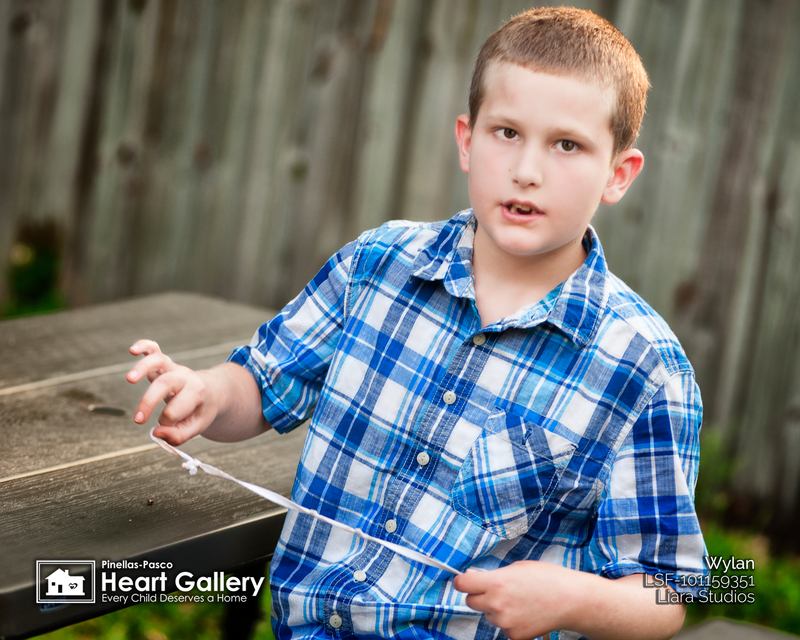 He enjoys playing games on his tablet and is continuing to learn about playing with others. Wylan thrives on consistency and will need a family ready to encourage and engage him on his terms. While he’s still working on his communication skills, Wylan is able to express himself in other ways to make his wants and needs known. 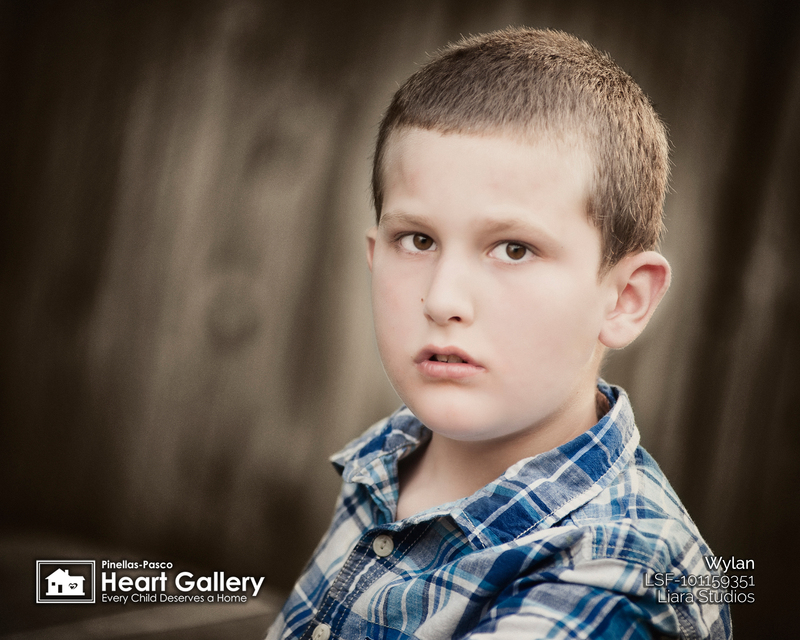 Due to his significant needs, Wylan will need a forever family to visit with him, help represent him and be an advocate on his behalf. In this puzzle called life, let Wylan show you what love and determination are really all about.